Stories have been told since humans developed language, but the novel developed at a particular time and place, to educate and entertain specific audiences, and as a reflection of specific cultural tensions and developments. 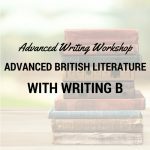 In this class we will focus on the development of the English novel from Thomas Hardy to Virginia Woolf, considering individual examples of the novel genre as well as looking for trends and patterns over time. During the semester we’ll have a chance to dig into topics including publishing and bookselling, nationhood, personhood, authorship, and history. More than that, we’ll also get to indulge our inner Anglophiles and curl up with some very good books! 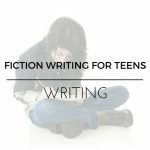 Categories: Literature, Teen Focus, Advanced, Spring 2019. Tag: Standard Semester. Aimed at students ready for work appropriate to grades 11 through 12. 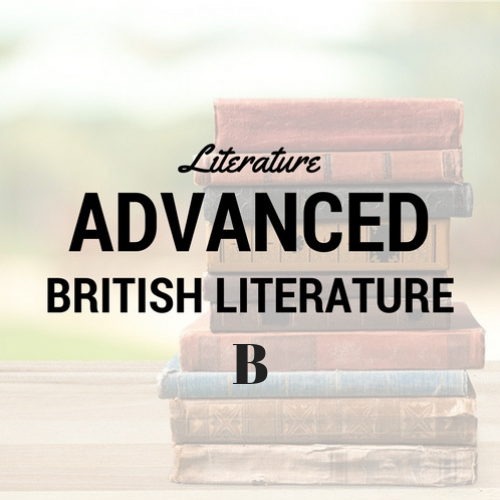 This is a high school literature course open to students ages 12 and up who are prepared to read and discuss challenging literature at an accelerated pace. Advanced British Literature A. Aimed at students ready for work appropriate to grades 11 through 12. This is a high school literature course open to students ages 12 and up who are prepared to read and discuss challenging literature at an accelerated pace.